After what happened during the Banana Nite, Xian Lim has a kind of regret for his attitude towards Kim Chiu’s lookalike. Director Bobot Mortiz claims that part of it is his fault because those things were not planned. 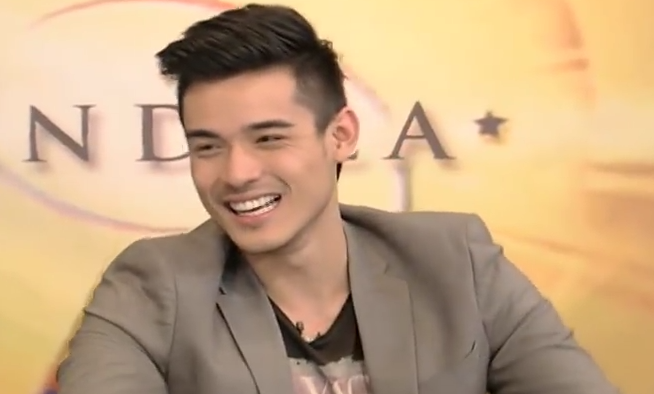 He stressed that he is supposed to be doing a prank with Xian but he did not expect it to end like that. Xian didn’t even know about the plan according to the director. Xian apologized for what happened. The Actor Xian Lim apologized for what he said about at the "kalokalike" of his leading lady Kim Chiu on their movie Bride for Rent while performing at the Chinese New Year countdown of "Banana Nite" on Thursday January 14, 2014. Xian’s girlfriend and love team Kim Chiu said that Xian was depressed a lot due to the netizen’s reaction and bashing over what he did. She explained that Xian is such a good man and he did not have any intentions of doing such thing. He was just a victim of circumstances.